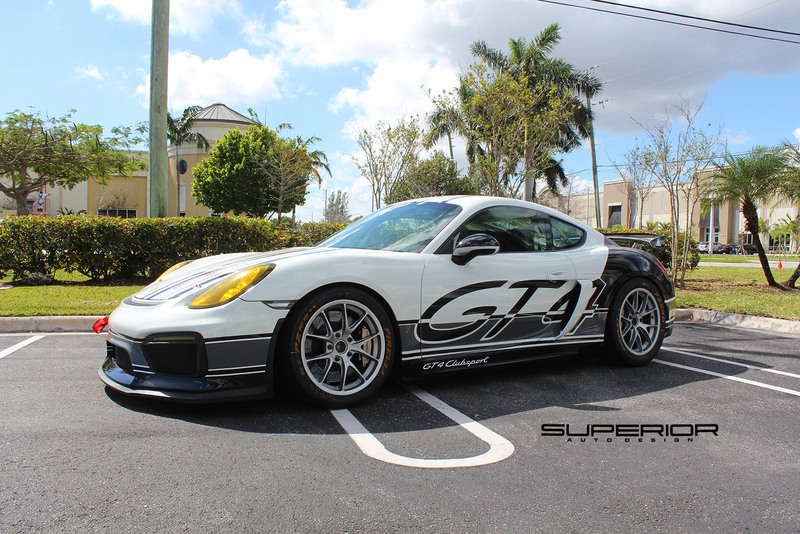 Here we go again with another custom livery design for our good friends at MGM motorsports. 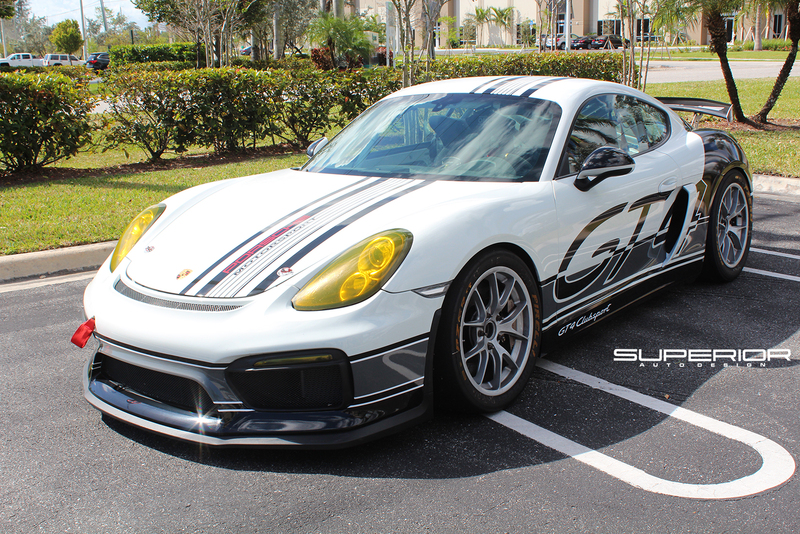 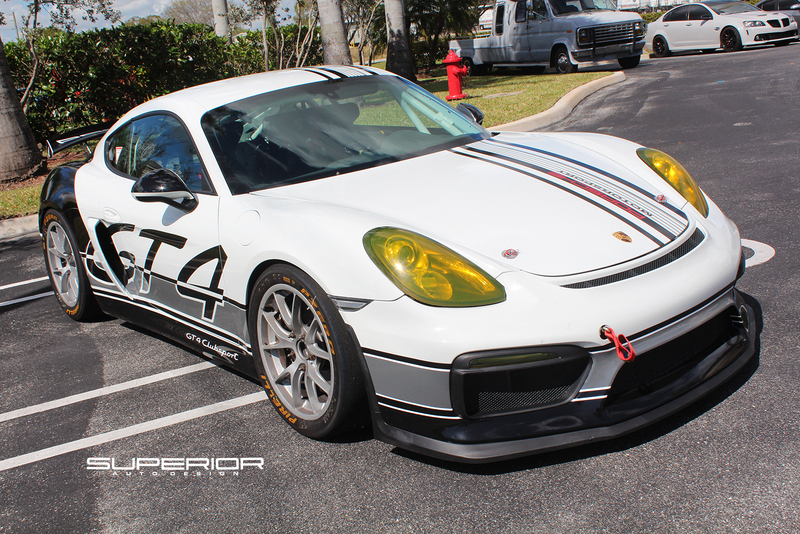 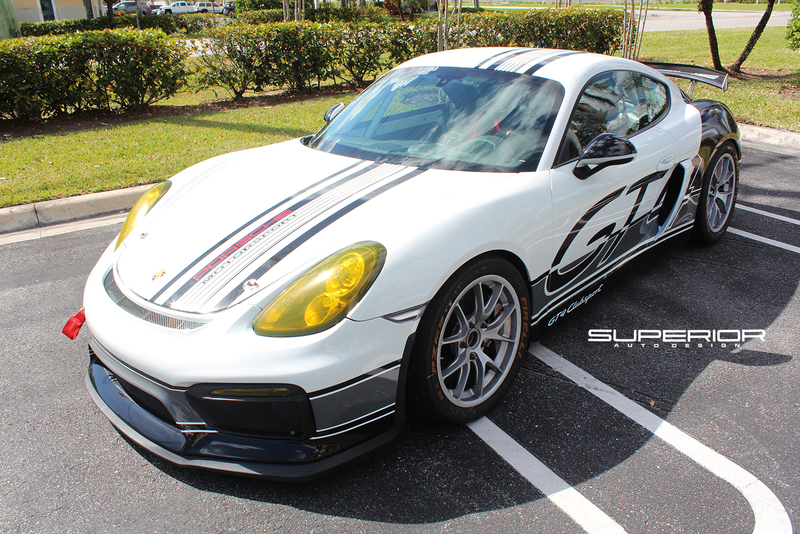 A few months back they sent us a brand new 991 cup car and we gave it a custom livery cup car wrap. 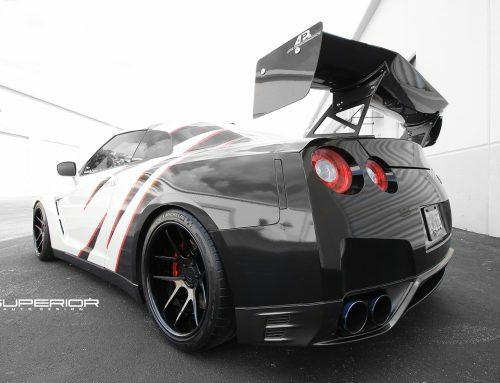 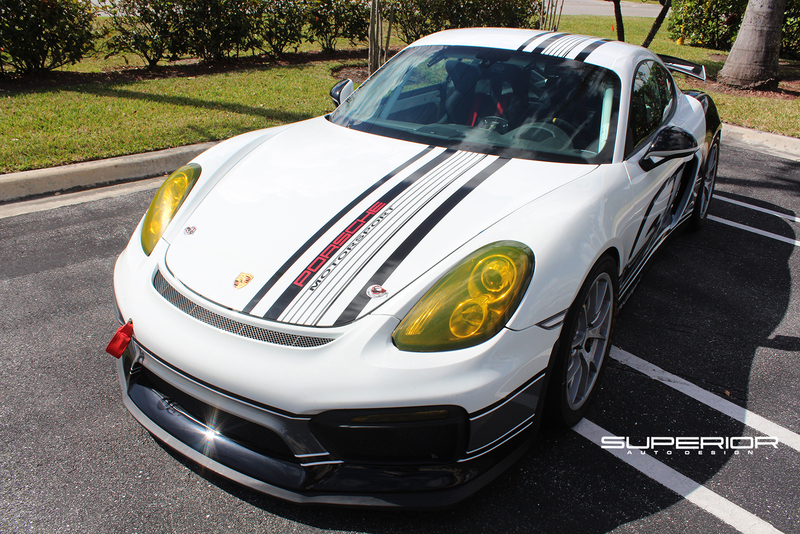 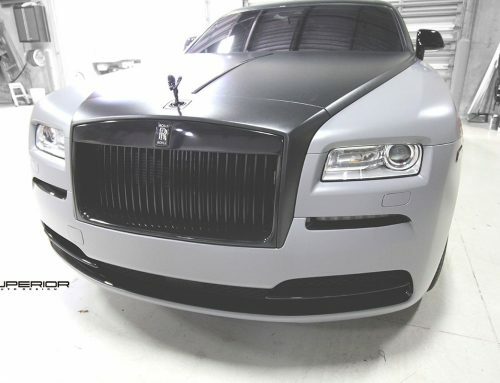 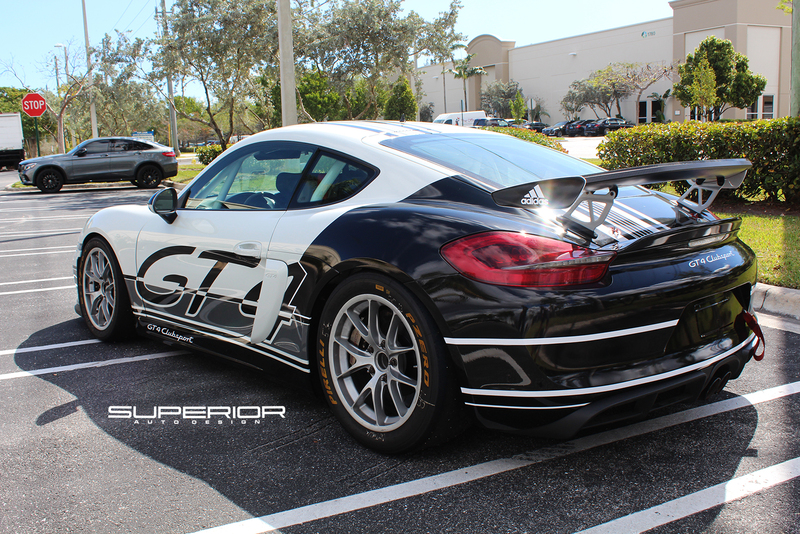 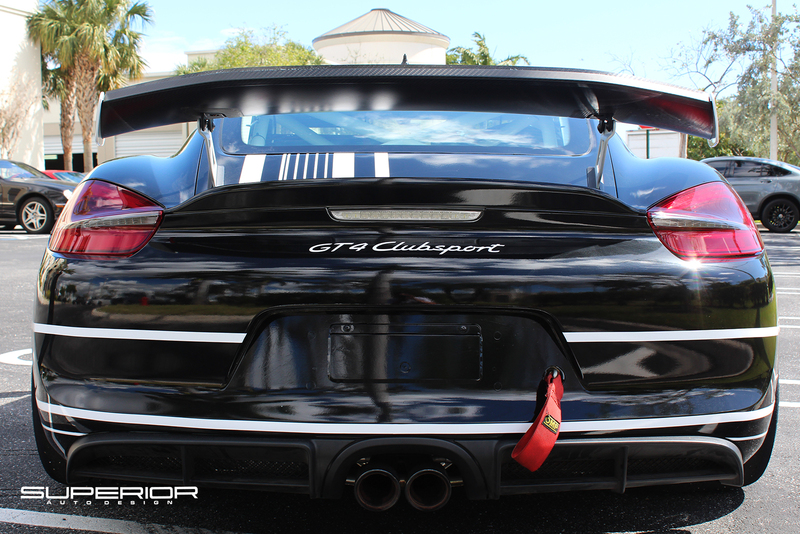 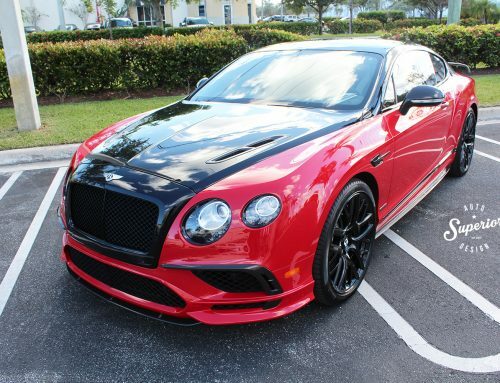 Our client loved it so much he commissioned us to match his wrap to his newly acquired GT4. 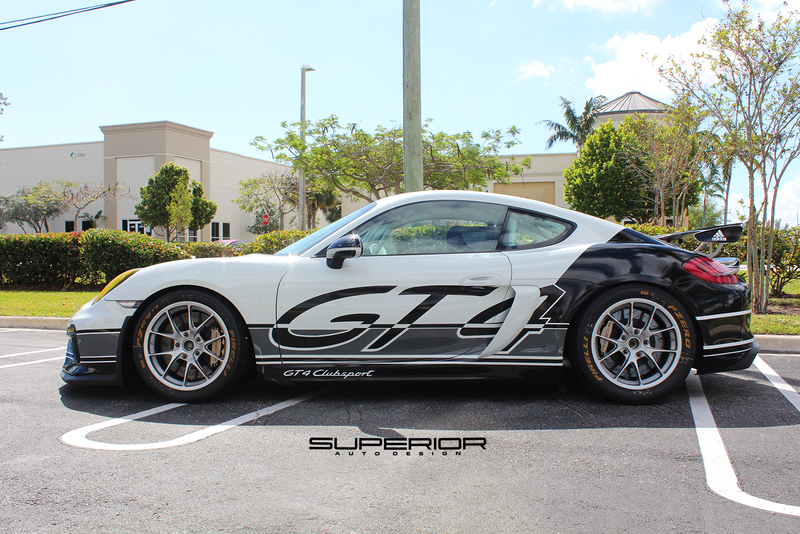 Custom designed and printed in house these wraps show what we can truly do when we build a custom vehicle. 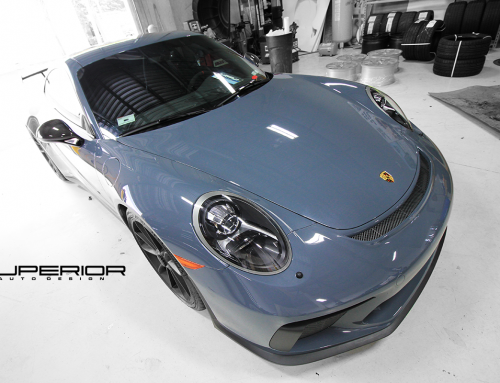 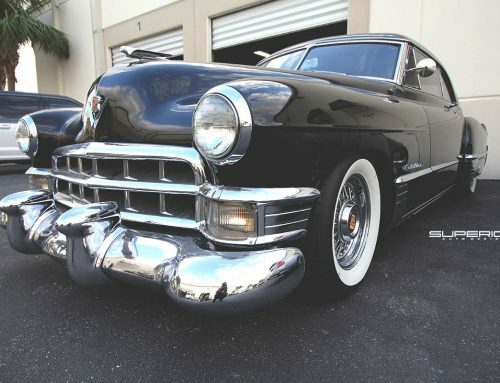 Contact us about your build!